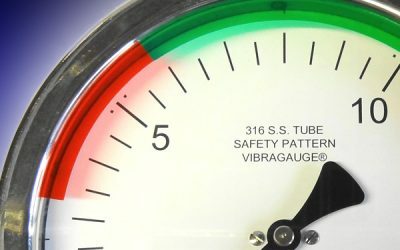 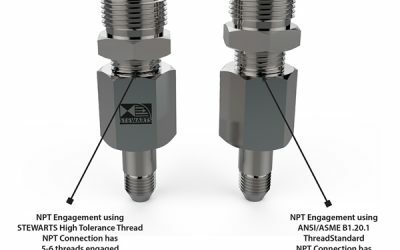 We’ve developed a range of easy-to-apply adhesive safety labels for use on pressure gauges and dial thermometers. 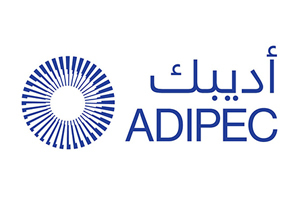 After recently securing new clients in Dubai such as Proserv, Fortune Energy, Versatech and Petronash, we took the decision to build on our successes in the area by exhibiting at ADIPEC. 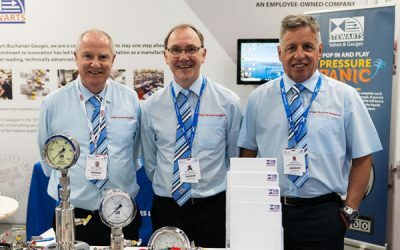 In a significant development for our business, we’re delighted to have achieved Joint Supplier Registration System (JSRS) certification as an approved supplier to Oman’s Oil and Gas industry. 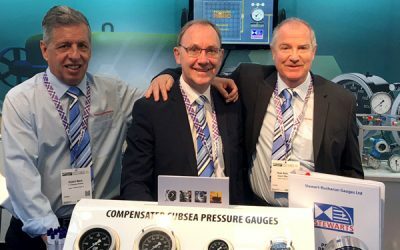 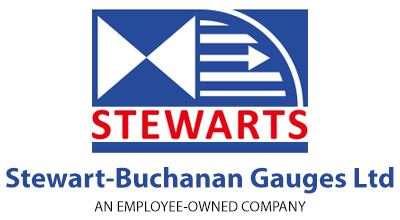 We’re delighted to announce that Stewart-Buchanan Gauges will be exhibiting at the ADIPEC 2018 conference in Abu Dhabi in November.